I don't understand the appeal of mayonnaise. I, in fact, detest mayonnaise and have always eaten mustard by default. Recently I have been getting more adventurous in my choice of spreads. These are my top picks for spreads that will elevate your sandwich experience. Perfection is sweet potato butter paired with pumpernickel rye bread, deli-select thin sliced brown sugar ham, lettuce, tomato, and American cheese. I buy my sweet potato butter from Arnold's Fruit Company, a charming local company with the freshest produce around. Another great find at Arnold's Fruit Company, Jalapeno jelly is delectable on wheat bread with deli-select thin sliced chicken or turkey, lettuce, tomato, and pepper jack cheese. I﻿﻿﻿﻿﻿n my book, chocolate goes with anything. 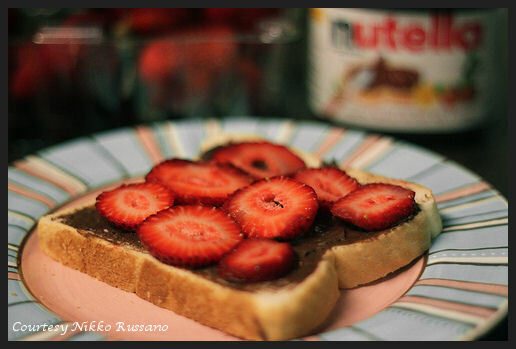 However, to keep it light, serve nutella on wheat toast with your favorite fresh fruit. 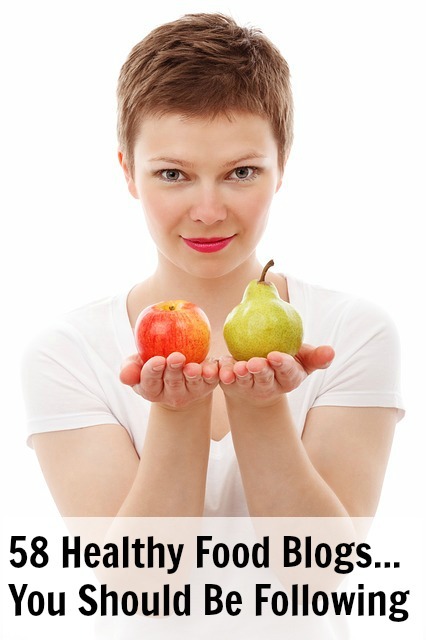 I usually choose strawberries, bananas, or kiwi.